Find Kirkwood, GA Foreclosures for sale. View Photos, Maps and MLS Data Now! 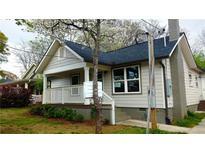 Kirkwood - Reduced $25,000 By Motivated Lending Institution. Great Opportunity! MLS#5911713. Keller Williams Rlty, First Atlanta.